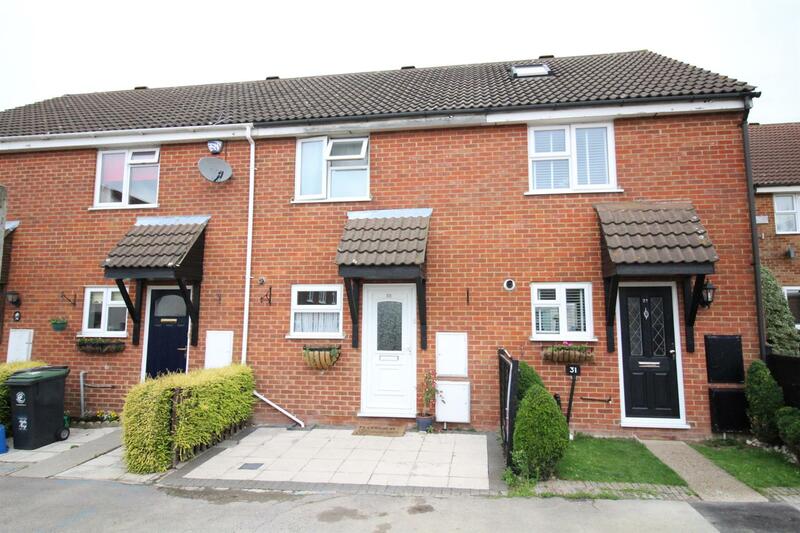 Kings Group are delighted to present this Two DOUBLE bedroom property within a popular village location. 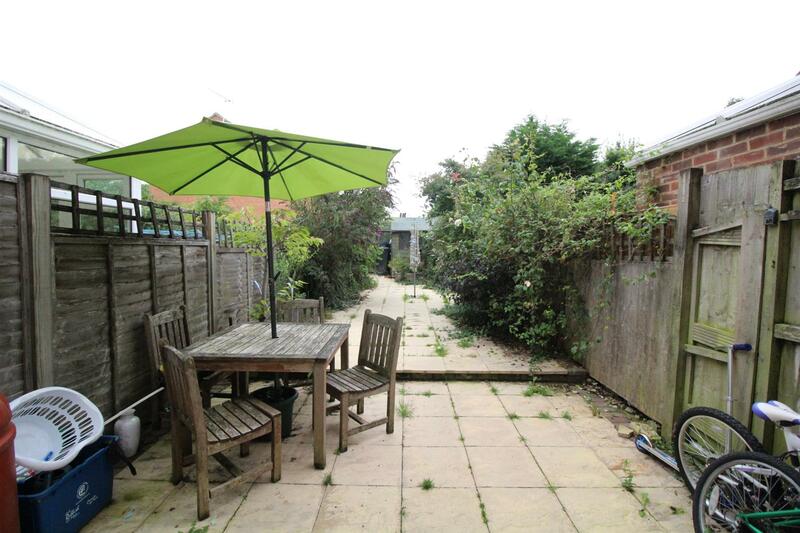 This two bedroom property is located in a quiet Cul - De -Sac and just a short distance to St Andrews school. 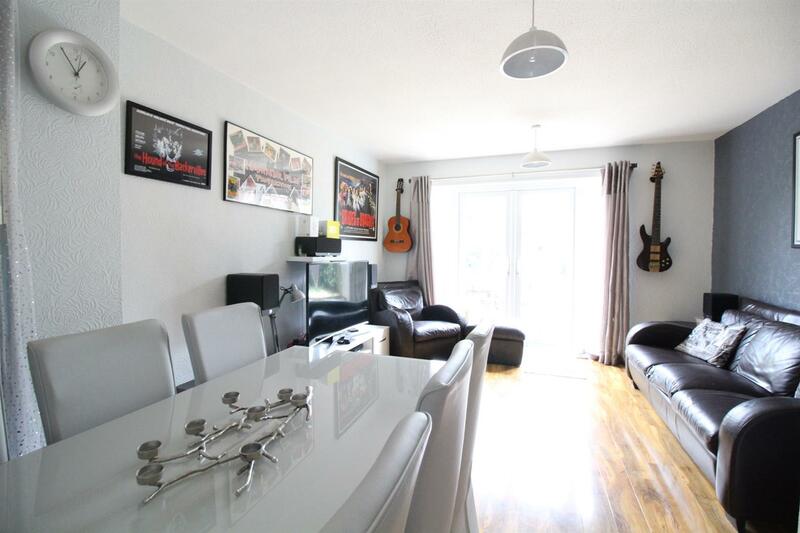 The ground floor benefits from a fitted kitchen, lounge / diner with double doors leading to the secluded rear Garden. 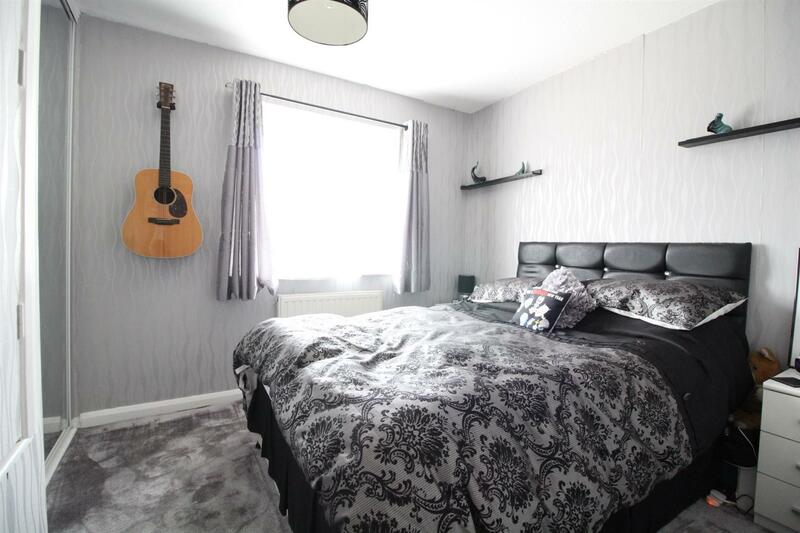 The first floor has two DOUBLE bedrooms and a family bathroom with both bedrooms benefit with fitted wardrobes. 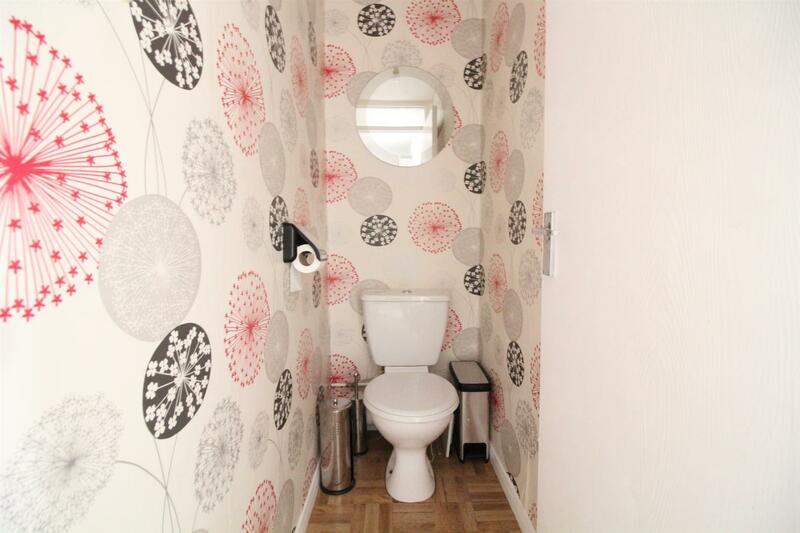 This property is not likely to be around for long and so I advise that you act fast and book your viewing today! 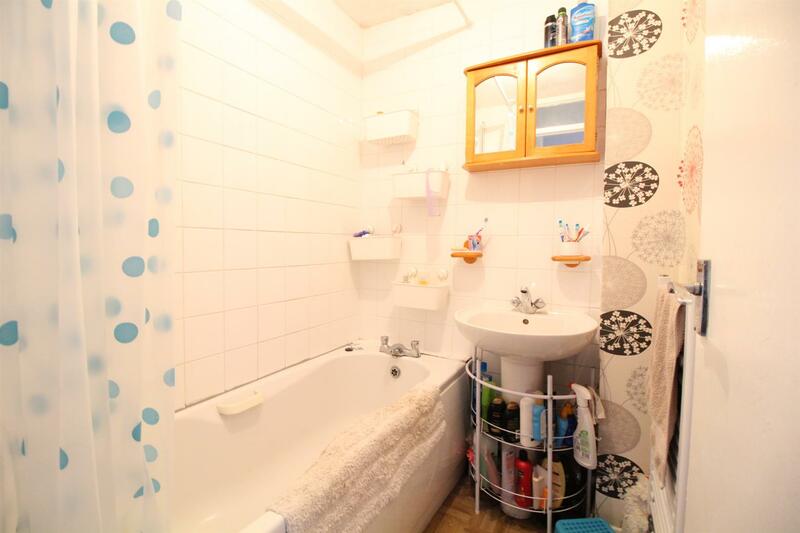 Stairs to first floor landing, single radiator, tiled floor, power points. 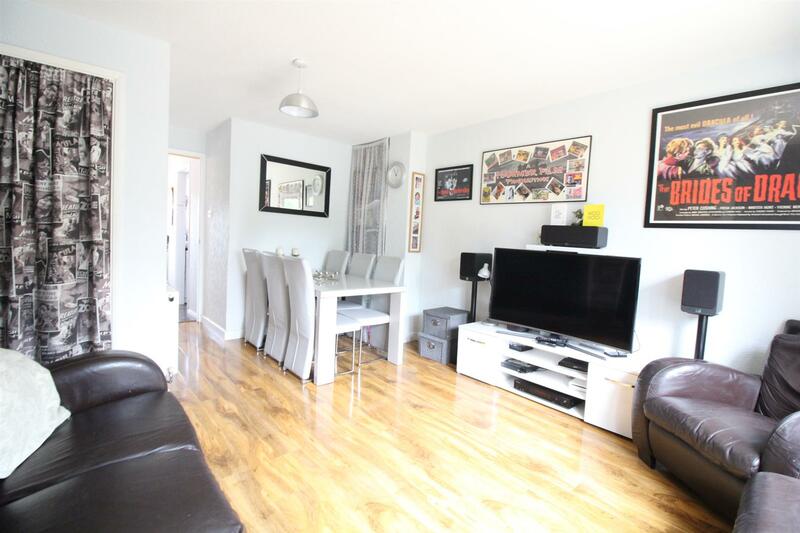 Double glazed French doors leading to Garden, wood style flooring, understairs storage, double radiator, TV point, telephone point, power point. 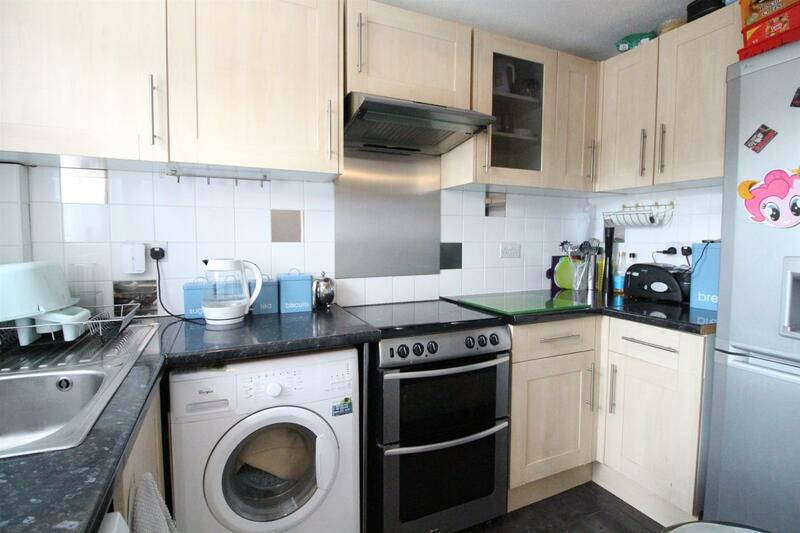 Double glazed window to front aspect, tiled floor, range of base & wall units with roll top work surfaces, tiled splash back, plumbed for washing machine, sink & drainer unit, space for fridge/freezer, electric oven & hob (untested), extractor hood, power points. 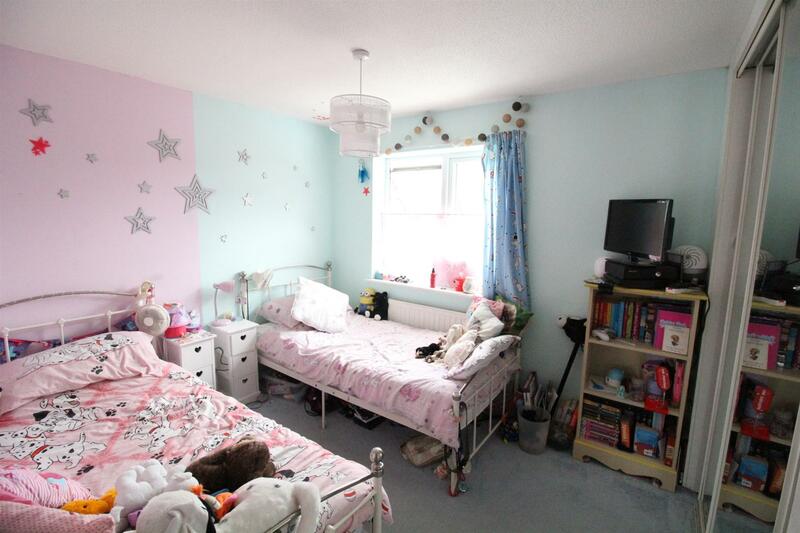 Double glazed window to rear aspect, fitted wardrobes, single radiator, telephone point, TV point, power points. Double glazed window to front aspect, single radiator, TV point, power points. Panel enclosed bath with electric shower, wash hand basin with pedestal, fully tiled walls, single radiator, extractor fan. Laminated wood style flooring, low level W.C, extractor fan.